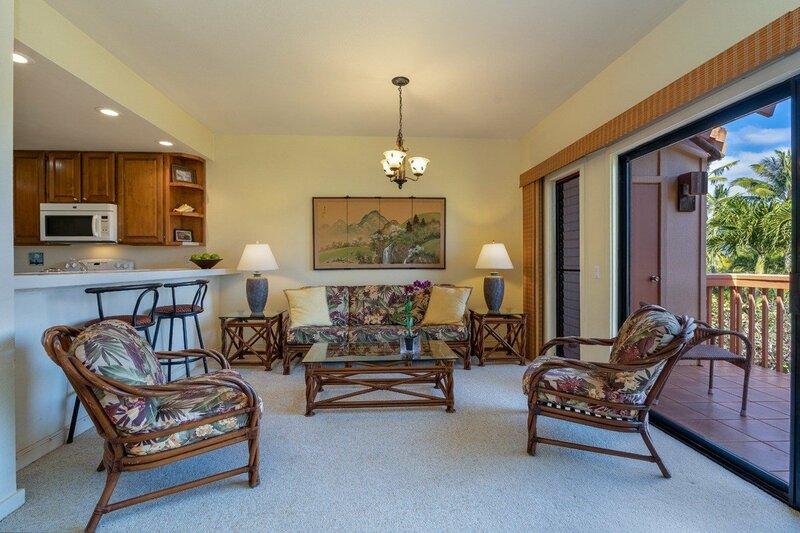 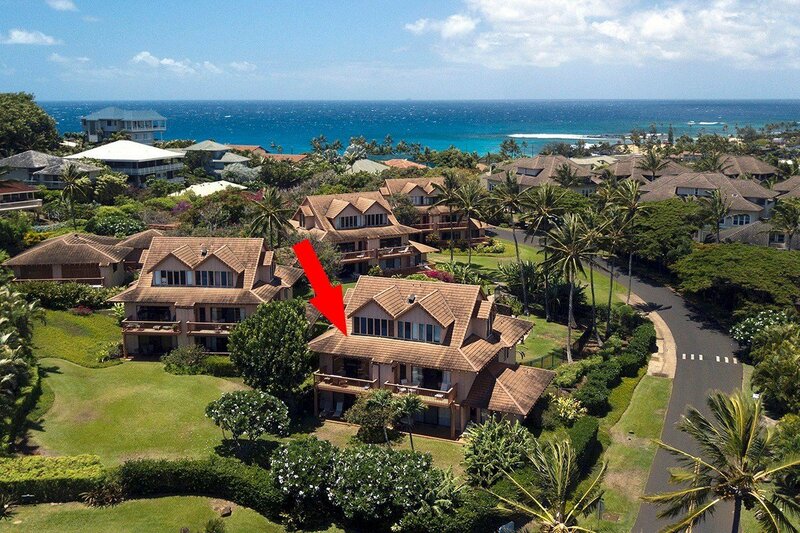 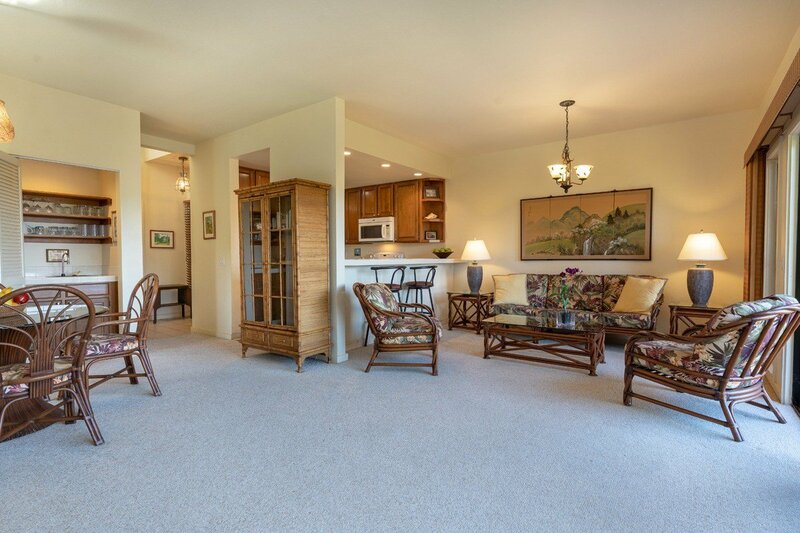 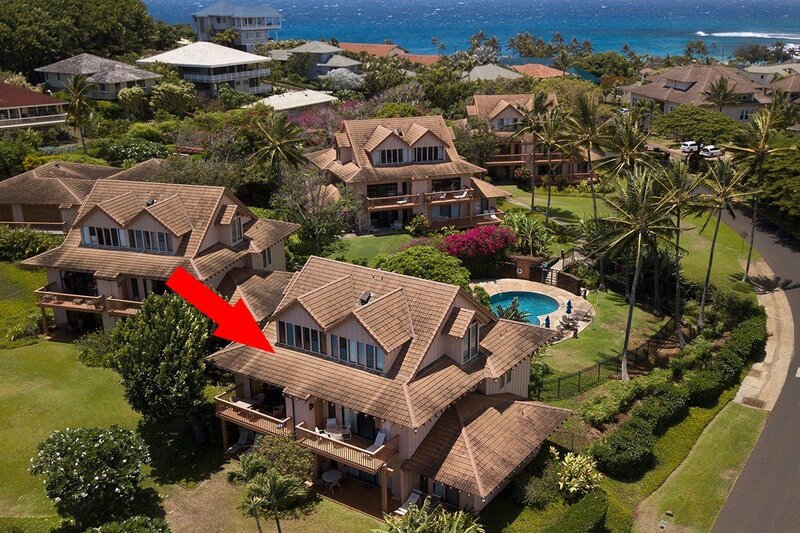 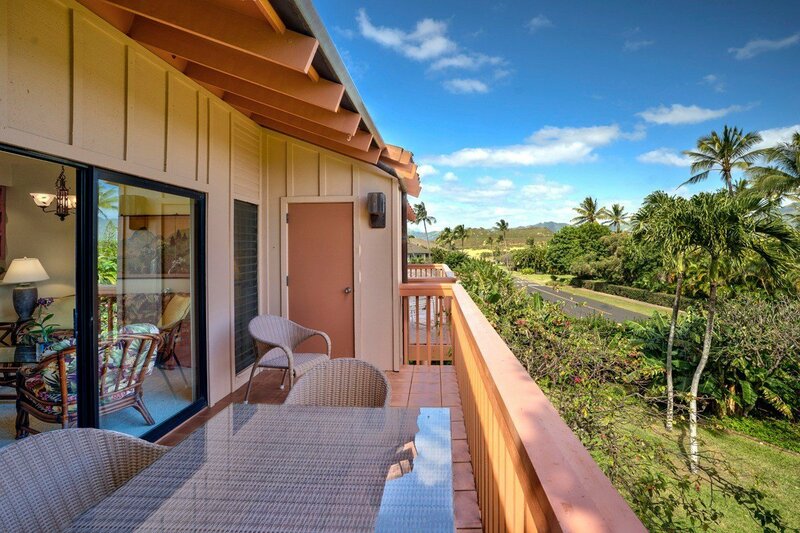 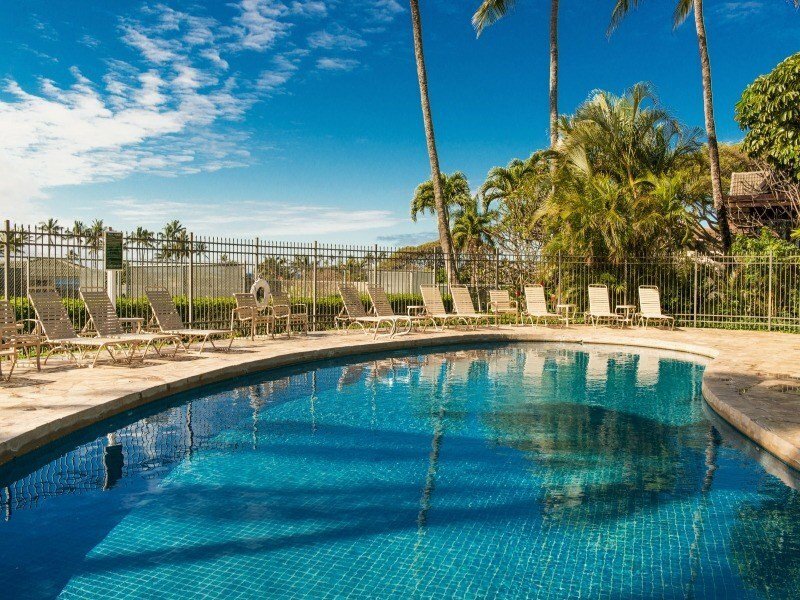 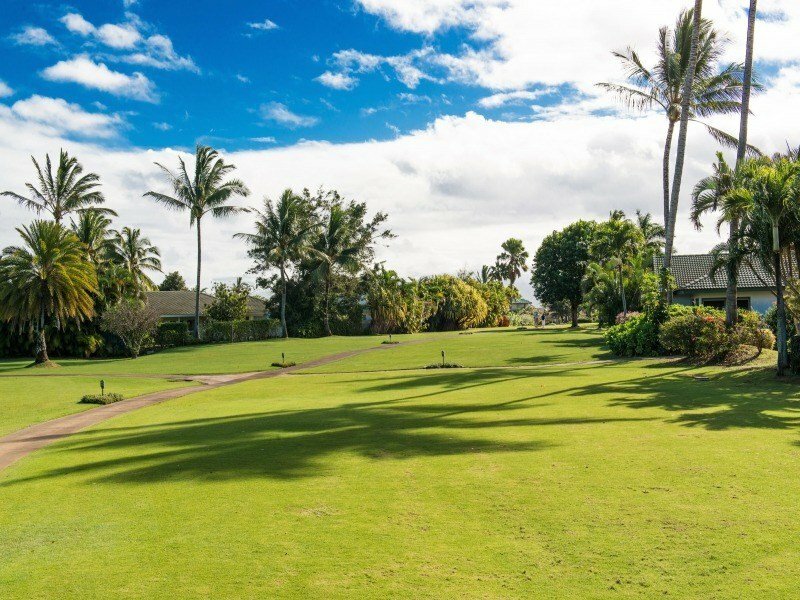 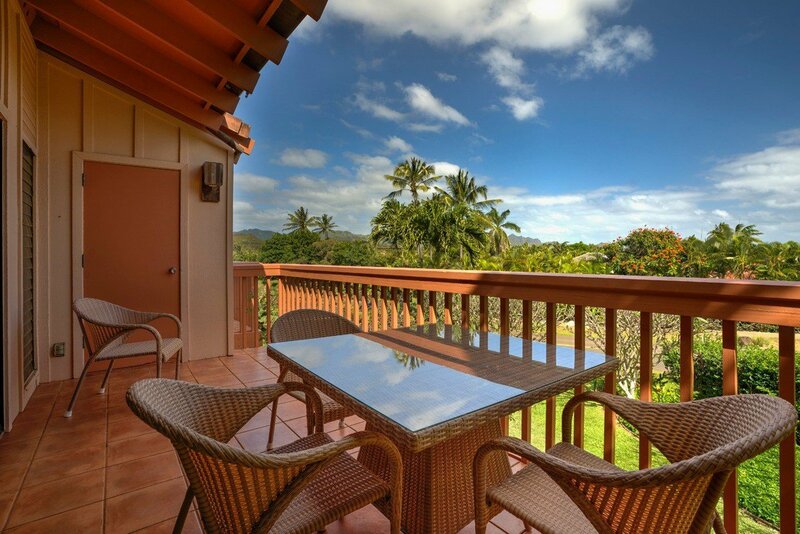 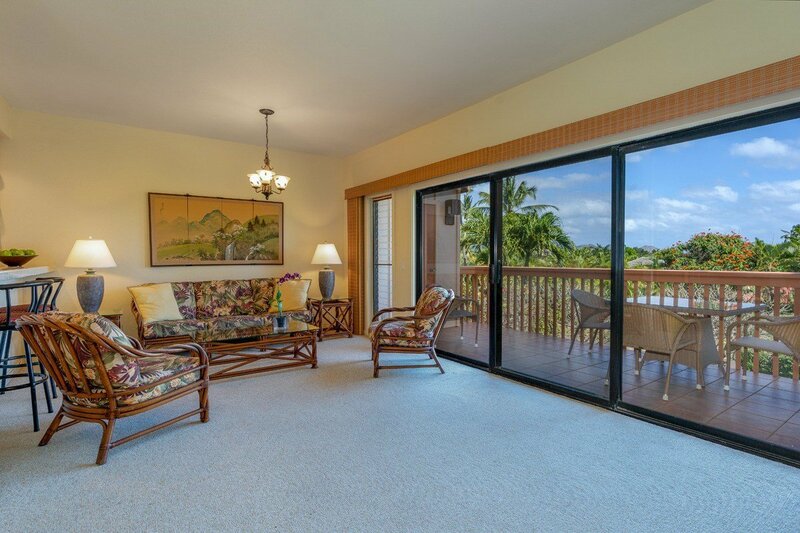 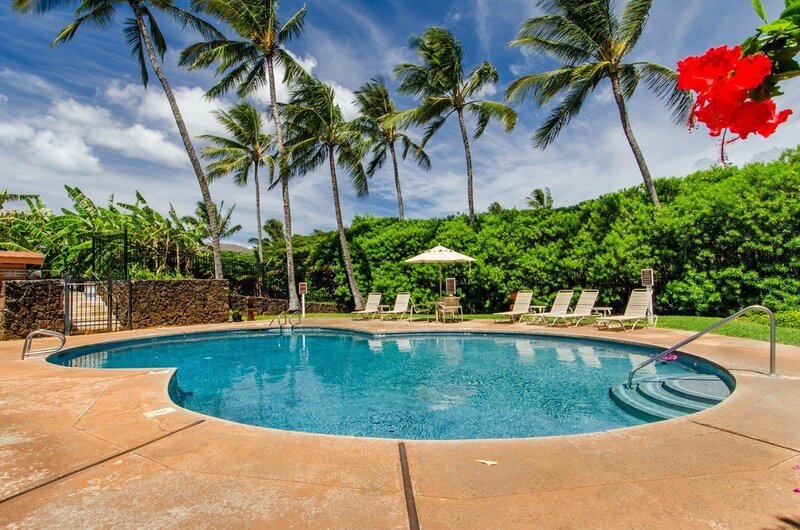 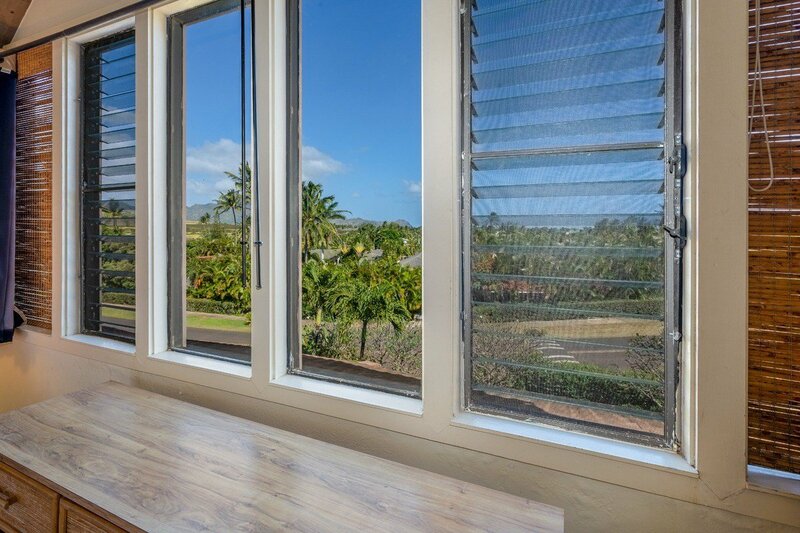 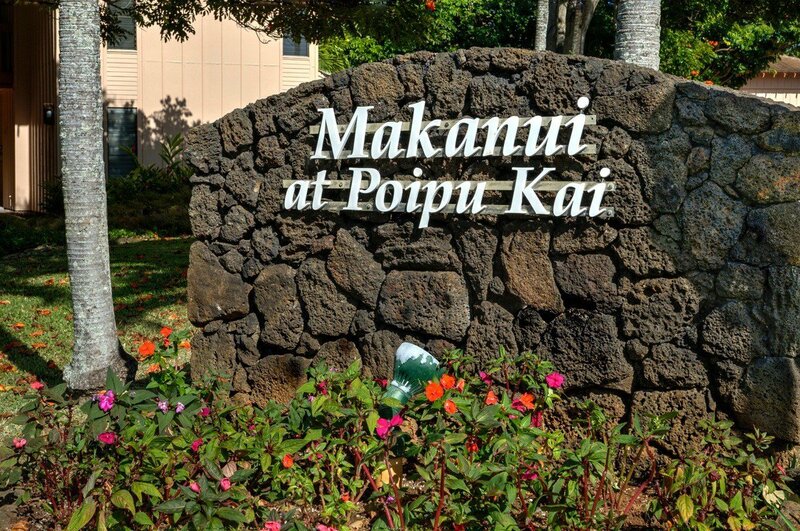 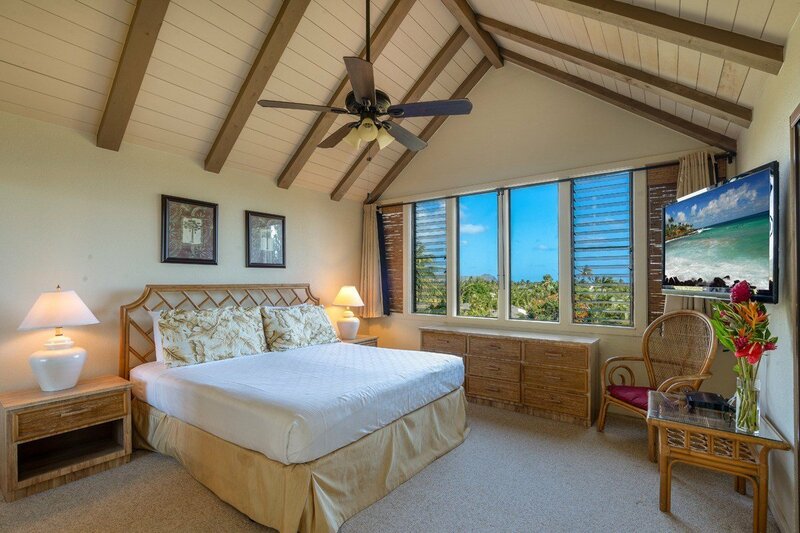 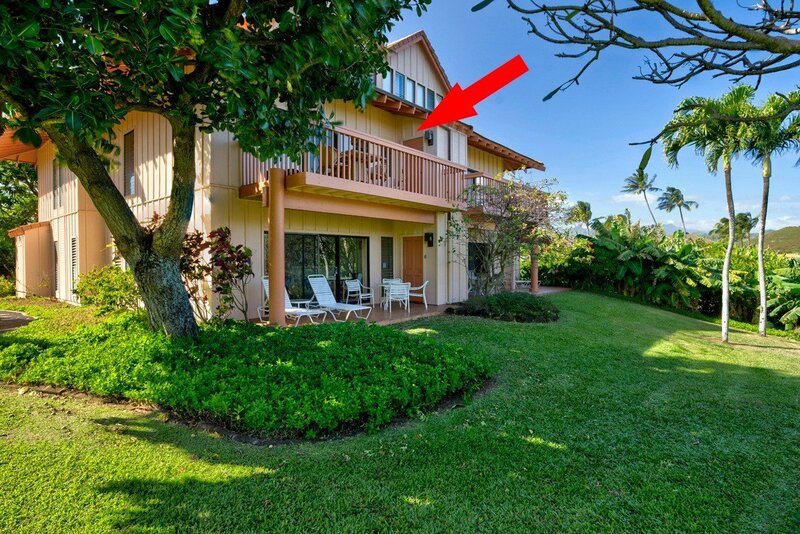 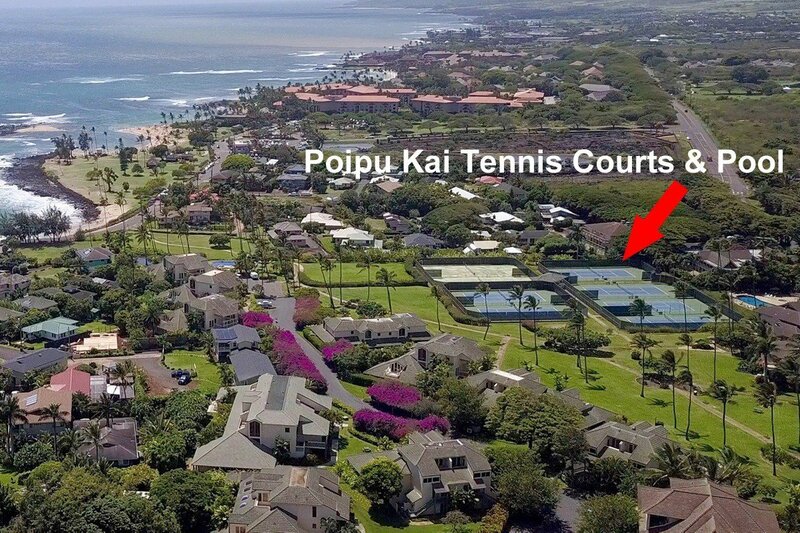 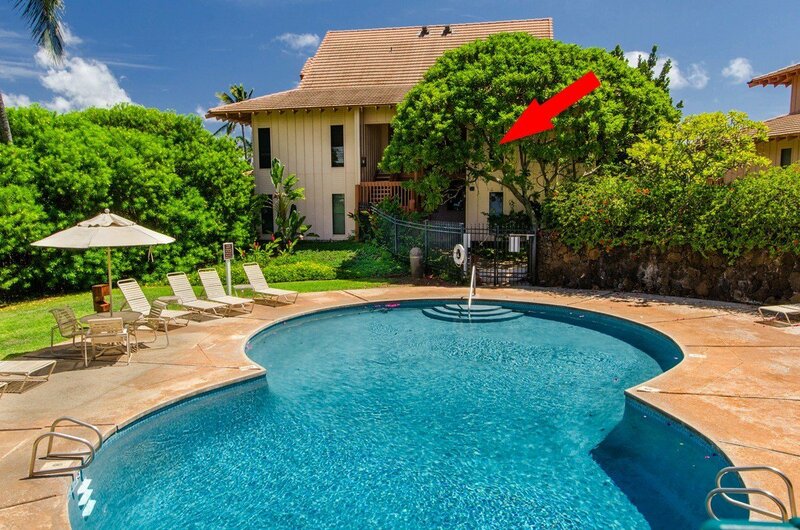 2BR/2BA MAKANUI CONDO AT POIPU KAI RESORT, JUST A SHORT STROLL TO POIPU BEACH & GRAND HYATT RESORT & SPA! 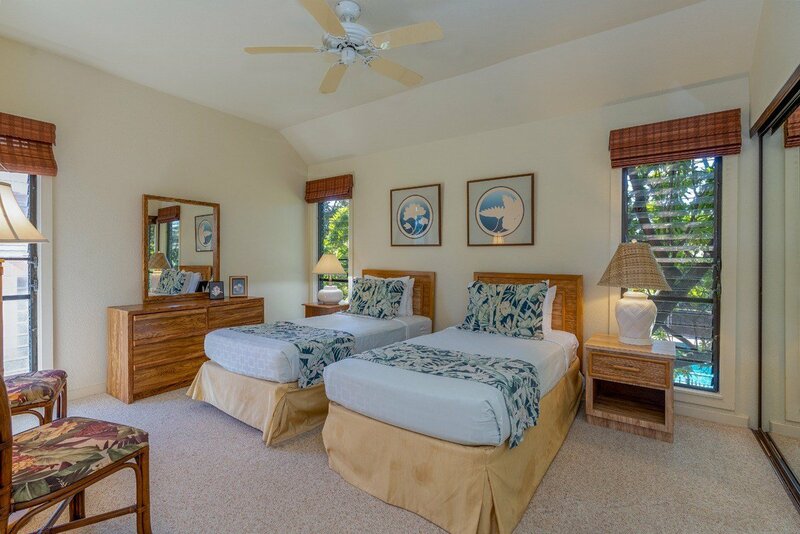 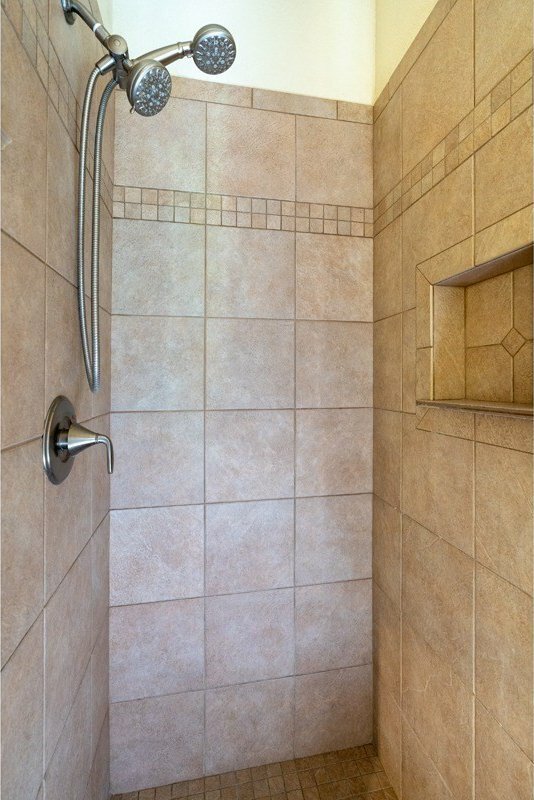 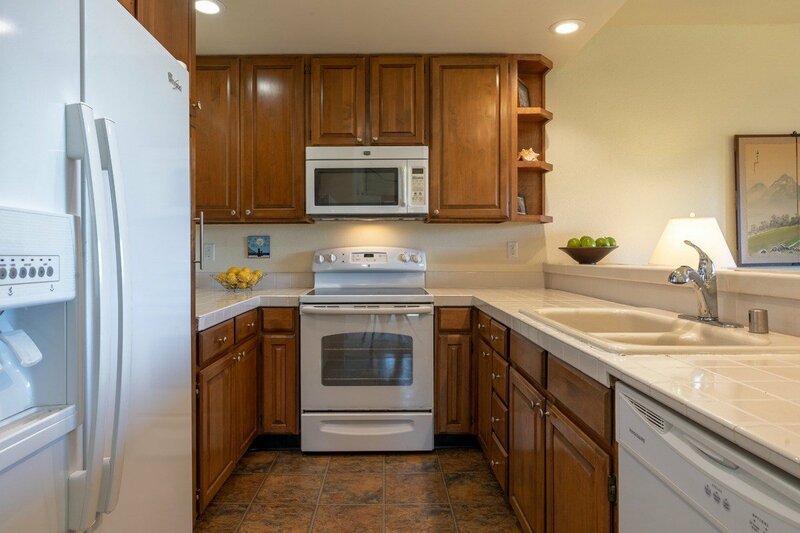 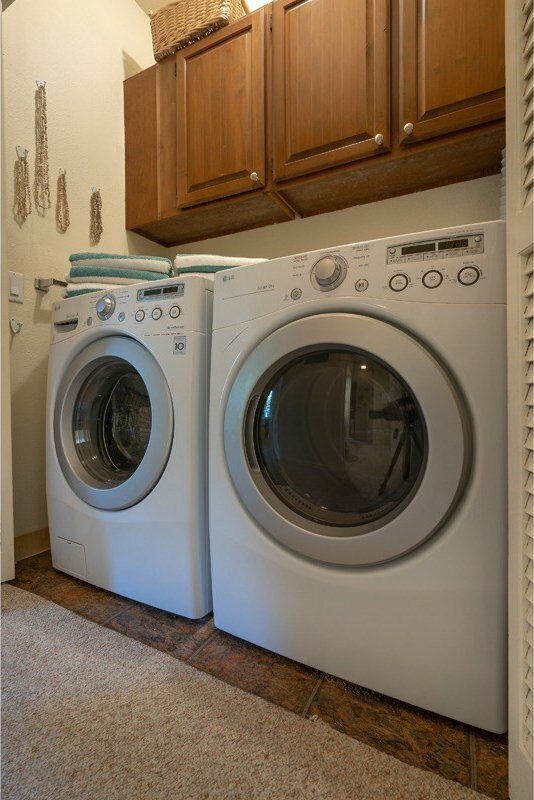 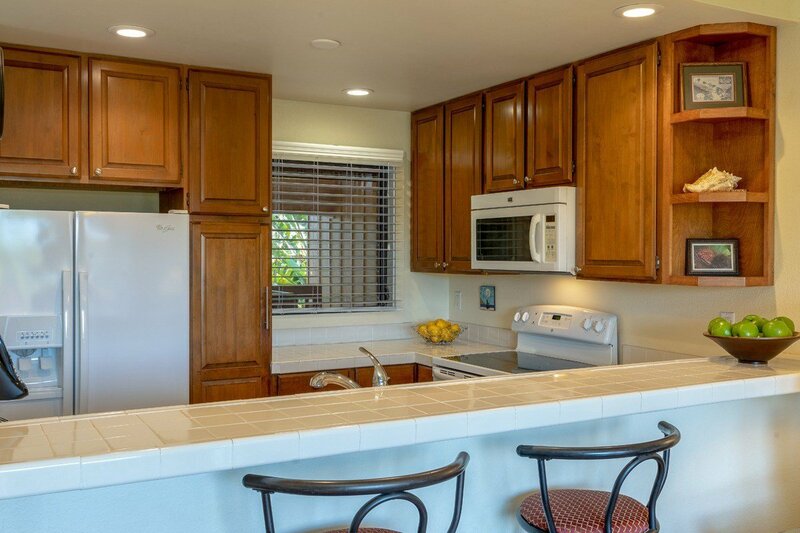 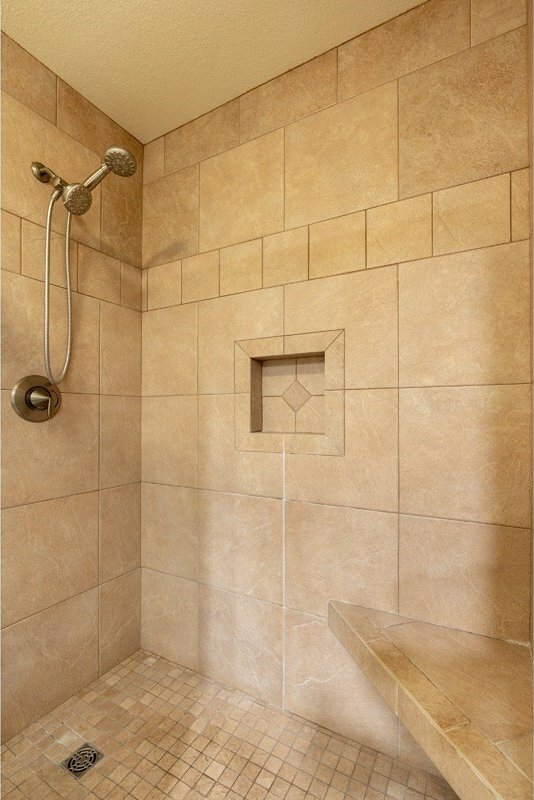 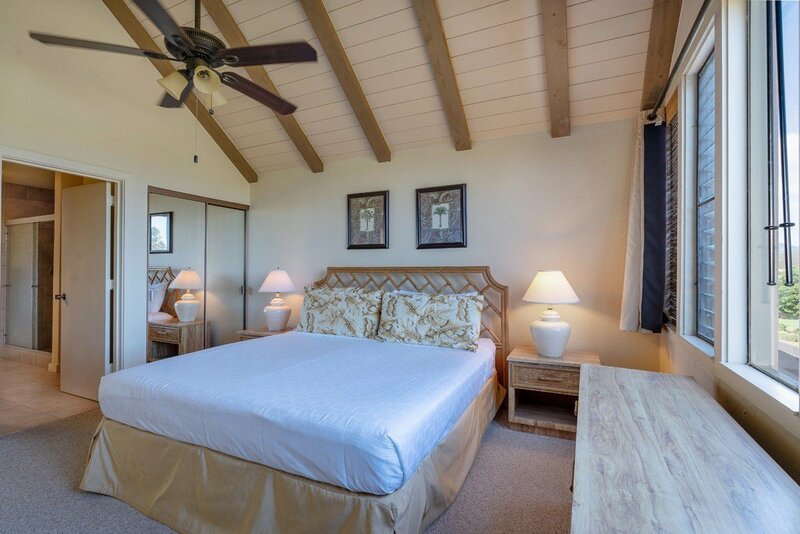 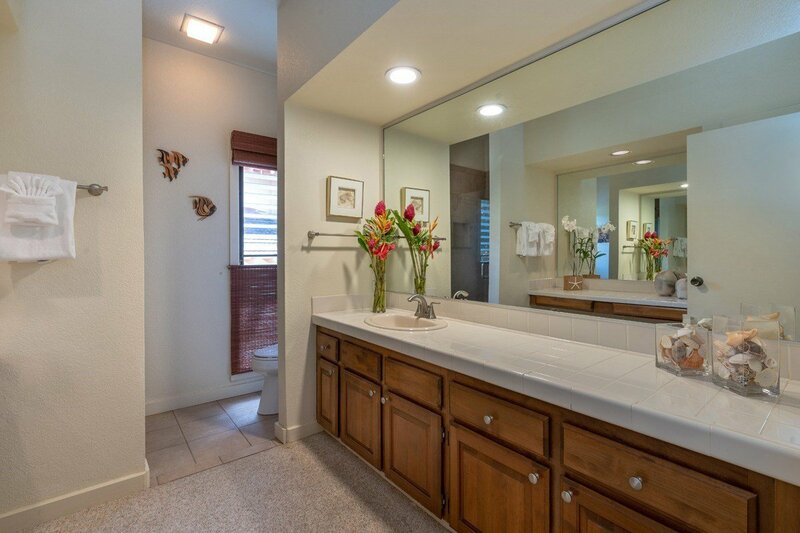 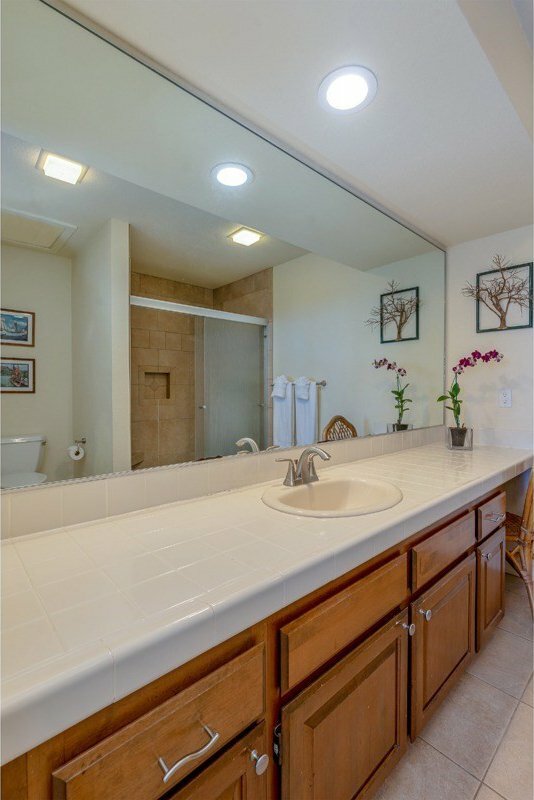 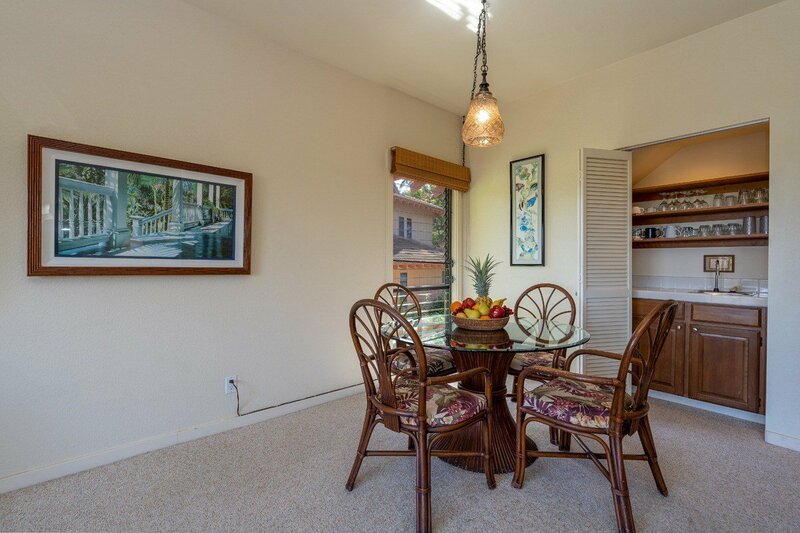 * Large 1,251sf., 2-Bedroom/2-Bathroom * Two Level - Townhouse Style * Vaulted Ceilings (second level) * Upgraded/Renovated Walk-in Showers (both bathrooms) * Fully Furnished * Active, Turn Key Vacation Rental (or live full time!) 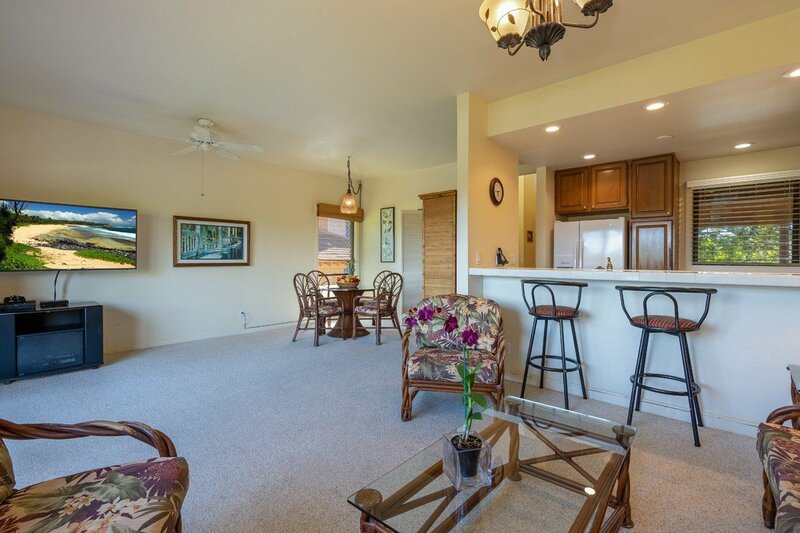 * Porcelain Tile Flooring & Carpet * Portable A/C Unit * Great Airflow from the Tradewinds * Beautiful Mountain & Garden Views * Steps to the Makanui Pool * Spacious Lanai for Outdoor Dining * Lots of Closet Space/Owner's Storage * BBQ (close to unit) * Two Swimming Pools (Makanui & Poipu Kai) * Tennis Courts (8) * Greenbelt w/ Softly Lit Pedestrian Pathway * 24-Hour Resort Patrol Service * Semi-Covered Parking (short walk to the unit) * Short Walk to Poipu's Best Beaches, Restaurants, Resorts & Spas * Short Drive to Golf Courses, Shopping, Farmer's Markets THIS UNIT IS CURRENTLY ONE OF THE LOWEST PRICED, FEE SIMPLE, 2BR/2BA UNITS YOU WILL FIND IN POIPU!